Rules of the Jungle: Why Would You Need the Great Danes? Why Would You Need the Great Danes? 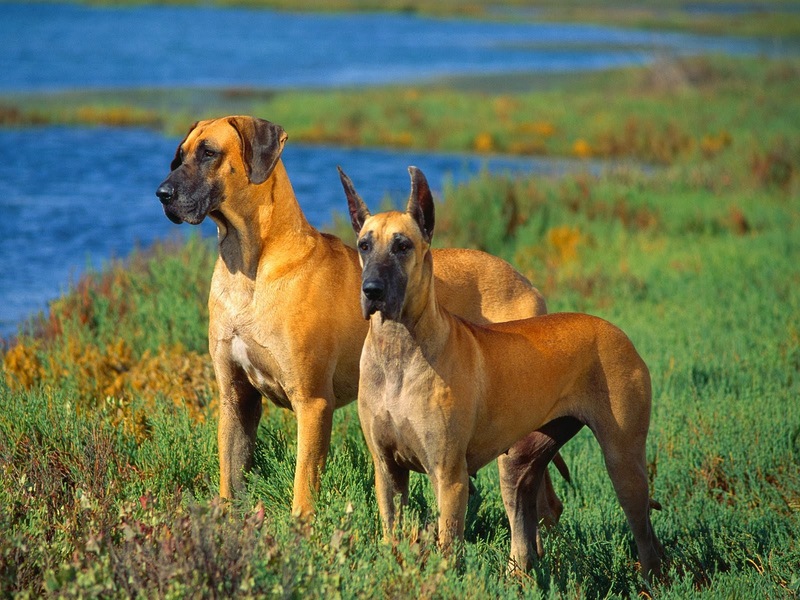 The Great Danes is a great companion dog, but also an agile guard for your home. The majority of them are not so welcoming with the strangers, but the friends and the family will be welcomed. The Great Danes are great, elegant dogs that need a lot of activity. They will enjoy the occasion of running in open areas and in the woods. They will learn how to walk with you really fast, and they can also run near a bike. In any case, make sure the Great Danes gets a lot of activity, at least in the first three years of life. 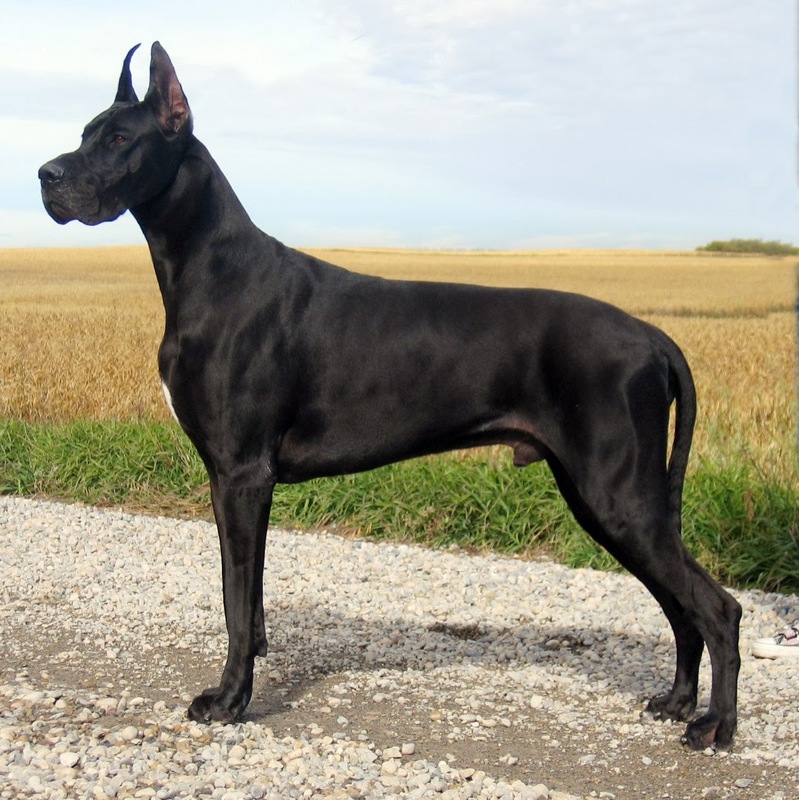 The Great Dane is known with different names all around the world. It is known as the German mastiff, the Grand Danois in France, and there is also a small dispute about the German origins of this dog. The English passionate preferred to use the French names of Grand Danois. This dog is considered a culture in Germany, as they were used for hunting in the past, being perfectly capable of fighting with large animals such as boars and bears. The “Great Danes” club was founded in Denmark in 1885, and we can see resembling clubs appearing in England and the United States. 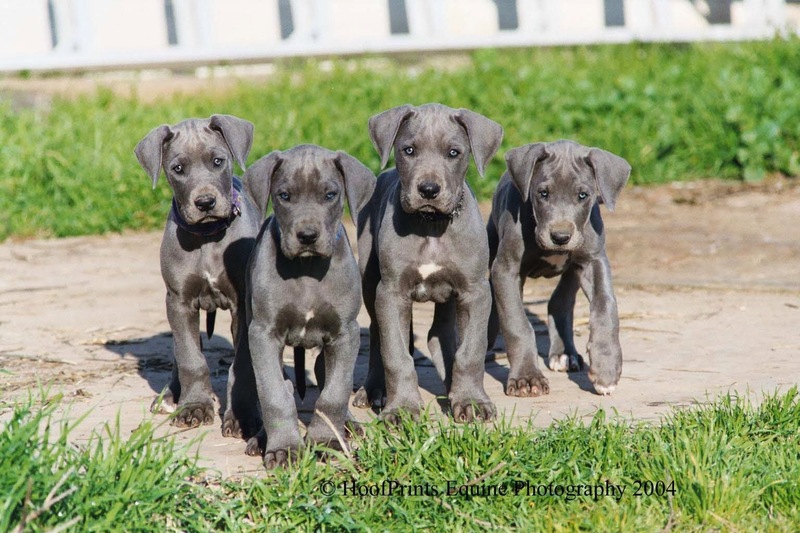 The American Kennel club recognize the Great Danes as a part of the dogs called “workers”. The best qualities of these dogs are: the impressive aspect that can scare away any thief, the faith for the masters and their families, and their great social skills. The Great Danes was one of the most respected races of dogs for centuries now. The dog is playful as a puppy, can learn all the commands fast, and he is reliable as an adult. He is not so friendly with strangers, but he will defend the members of the family with his life if needed. Be careful with the pedigree if you are thinking to buy this dog. In the late 70’s a “dog mania” appeared in Germany and other European countries. It was common to have a dog in your house, even if you were living in a small flat. With the increased demand, the people started to made dogs randomly, altering the race. Some associations are claiming the problem can be observed even today, and the ravages of that period will not be completely repaired until 2020. However, this don’t means that you can’t find a pure Great Danes. It only means you will have to check the pedigree of the dog you are about to buy carefully, so you can be sure you are buying the real Great Danes. Especially if you are looking for a free puppy, or you find somebody that is willing to donate them, you must be careful. However, the result of races mating is also great, as the majority of the characteristics will be kept. In any case, if you want an elegant but also playful dog that will also be a great family friend and a safe guardian of your yard, the great Danes must be your fist name on your shortlist.